Pictures that don't fit in elsewhere. 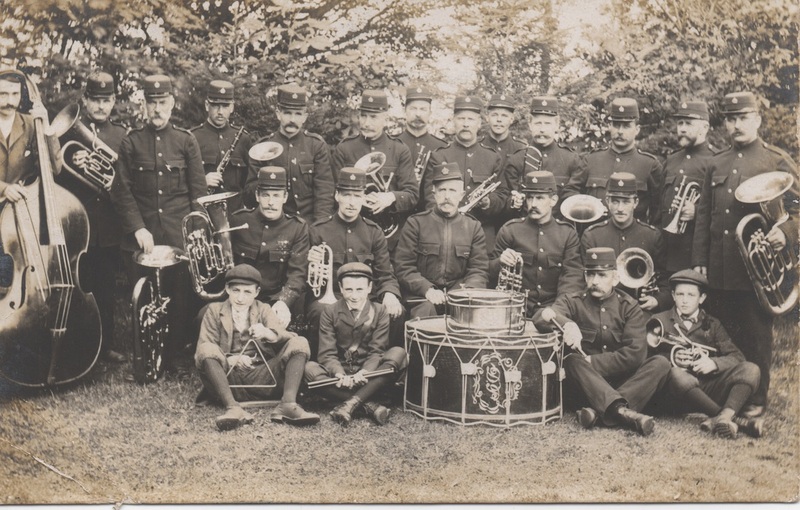 Postally used October 17 1904, this card allegedly shows the Dartmoor Prison band. Other than this photograph, I have never come across another reference to the Prison having a band. If anyone could shed any light on it, I would really like to know.